“Phenomenal”, yup, it’s the right word to describe the Angry Birds Game, the most popular game in the world for now. This Rovio’s masterpiece is the only one game that makes an enormous profit just in a short time. 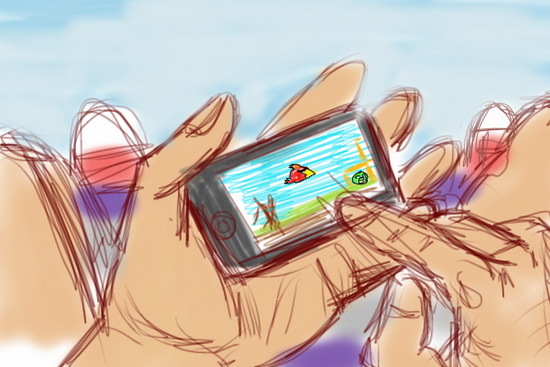 The success of Angry Birds has attracted so many players to play, and brought the company assets into $ 1,2 million. 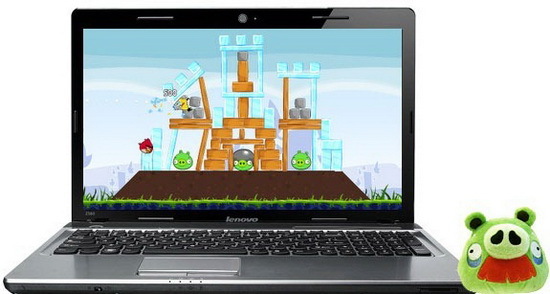 As the venturabeat reported, Rovio’s General Manager – Andrew Stalbow – said that the download hits of the Angry Birds has increased for more than 350 million hits in a very short time period, which was 50 million points increased. Besides that, the cumulative game time of the players is about 300 million minutes per day. Such a phenomenal number for Angry Birds. The interesting things about Angry Birds are that it’s not just a game, but also a Movie of Angry Birds and the accessories products of the game itself which is liked and outsold in every country in the world. Another addicted Angry Birds fan here XD. Now they’ve got a lot of versions as well and I can’t keep up.